Doctor Who made for fans, by fans - but what about new viewers? The Doctor is back for the first time! But he brought a bunch of in-jokes with him. Is an overabundance of fan service a good thing for a show purportedly going in a new direction? Spoilers! After nearly 10 years of Nu Who - with young, dashing Doctors and love-struck companions - audiences are presented with what looks like a very old school Doctor. 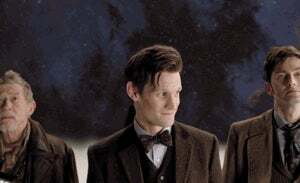 He's more mature, outwardly darker and just a touch creepy - but he's still the Doctor. An amalgam of old and new Doctor Who. This seems like the ideal time to try something different, keep fans of old and new Who interested, while drawing in new audiences. This episode, however, was overburdened with esoteric references and nods to (existing) fans. It opens with fan-designed titles, brings back regular guest stars from not-Baker St. using fan-designed sonic devices, bad guys that are direct references to a fan-favorite episode (the aforementioned "Girl in the Fireplace"), a gimmick (don't breathe) that is an indirect reference to a fan-favorite episode ("don't blink" from the aforementioned "Blink"), even a cameo by fan-favorite companion Sarah Jane's widower. There's also a slight nod to Peter Capaldi's previous roll in "The Fires of Pompeii." Even moving beyond Who-specific fandom, this episode was filled with dinosaurs, steampunk and zombies (well, steampunk zombies) - hitting all of the hot-button items of current geek-related pop culture trends. Then there's all the callbacks to earlier episodes (even beyond those already mentioned). If this was your first Doctor Who episode, would you get why there is a green-skinned girl and a bald alien walking around Victorian London? 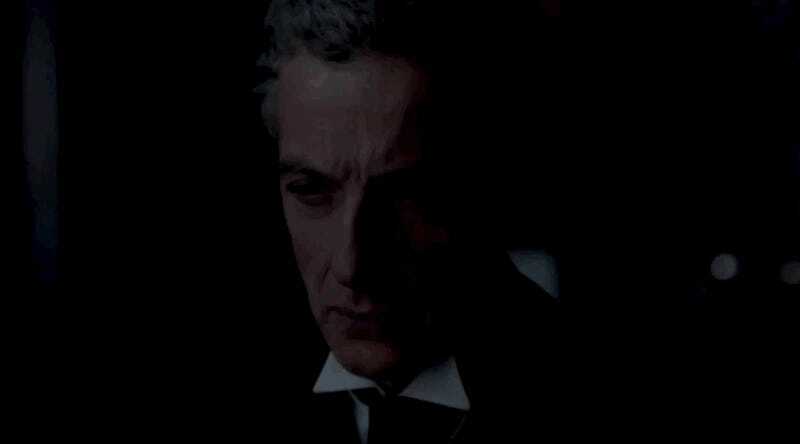 Between Clara, Vastra and the rest, the only "new" element was the Doctor himself. 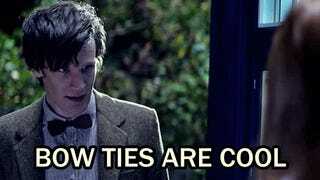 "Eleventh Hour" threw a lot of info out at viewers, but everything that needed to be explained was explained to Amy or alluded to sufficiently. Don't get me wrong, Clara's a lot of fun and Capaldi seems great so far, but they put them in a very mediocre story that doesn't do much to expand the audience. 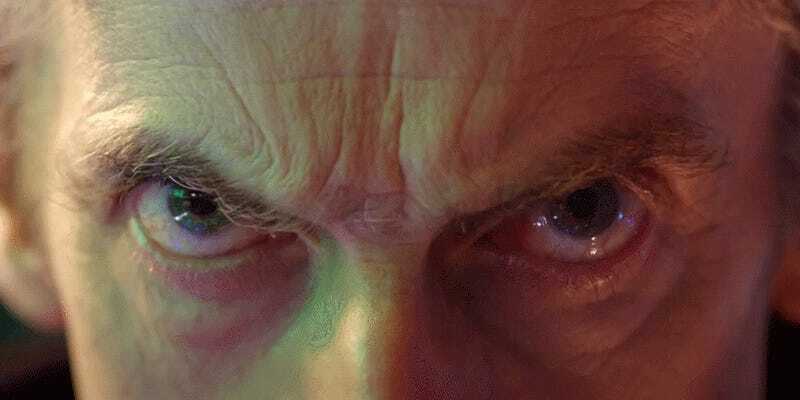 It seems, considering this is the first episode after the end of the Doctor's natural lifespan and at the beginning of his new lease on regenerations, it would've been the perfect point to start fresh.